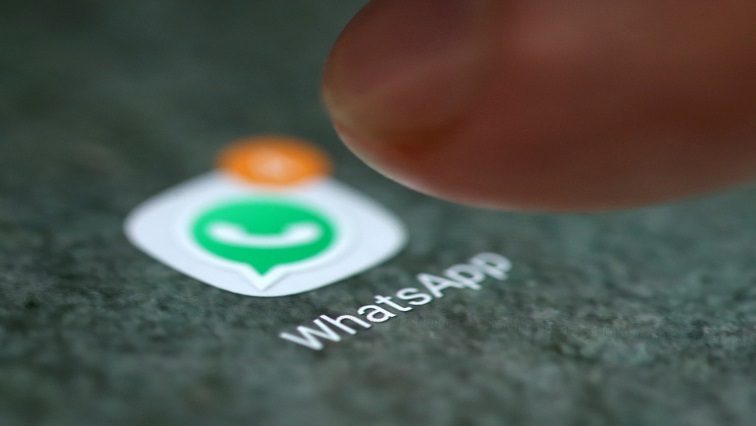 Forwarding WhatsApp texts to be limited to 5 recipients - SABC News - Breaking news, special reports, world, business, sport coverage of all South African current events. Africa's news leader. Facebook Inc’s WhatsApp messenger service is globally limiting the number of times a user can forward a message to five, in a bid to fight “misinformation and rumours“, company executives said on Monday. Meanwhile, Russia’s communication watchdog said on Monday it was opening administrative proceedings against Twitter and Facebook for failing to explain how they plan to comply with local data laws, the Interfax news agency reported. This entry was posted on 21 Jan 2019,12:18PM at 12:18 PM and is filed under Sci-tech, Homepage Latest Stories Slider. You can follow any responses to this entry through the RSS 2.0 feed. Both comments and pings are currently closed.